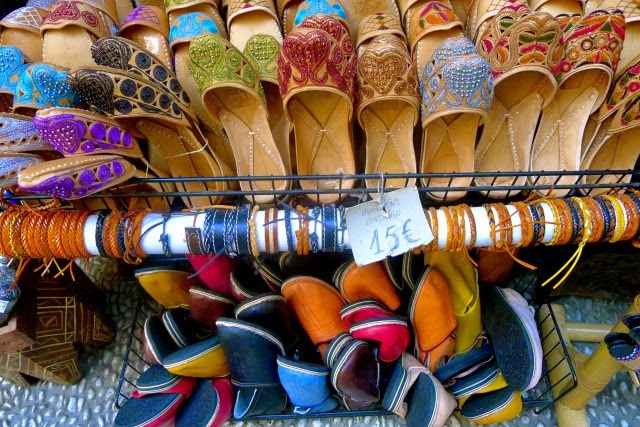 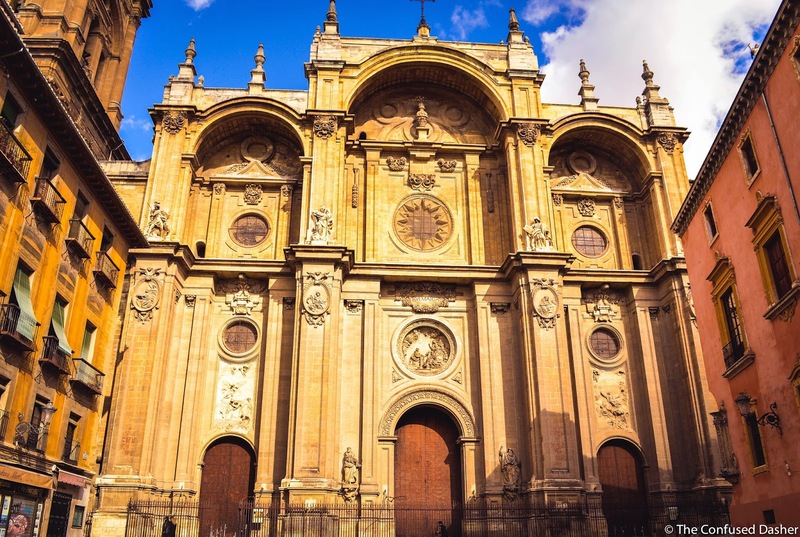 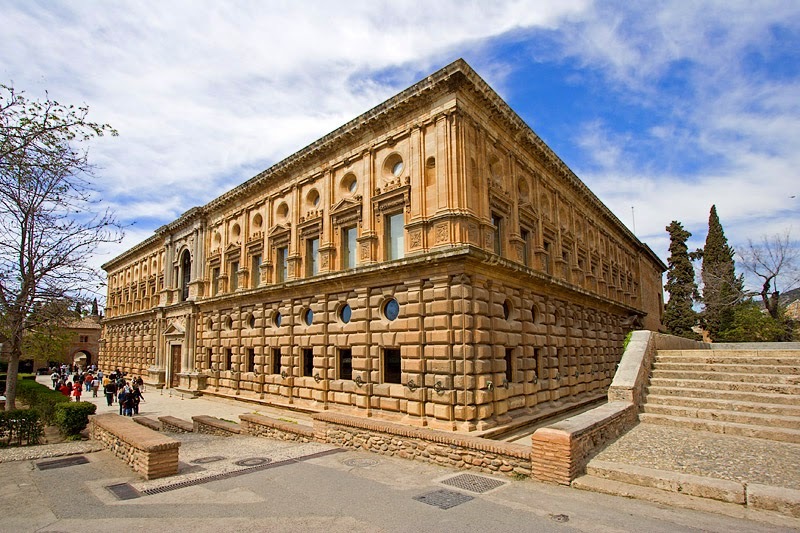 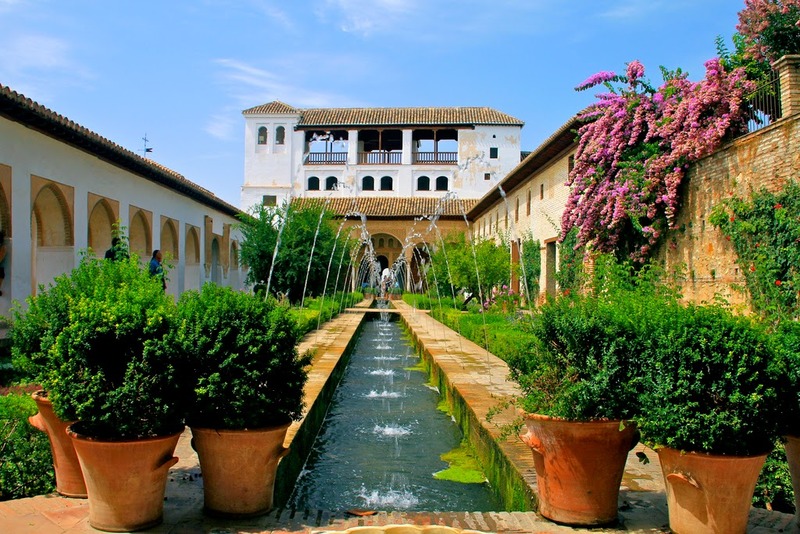 Seville may have the passion, Malaga cosmopolitan spirit and Cordoba a medieval charm, but Granada has an edge. 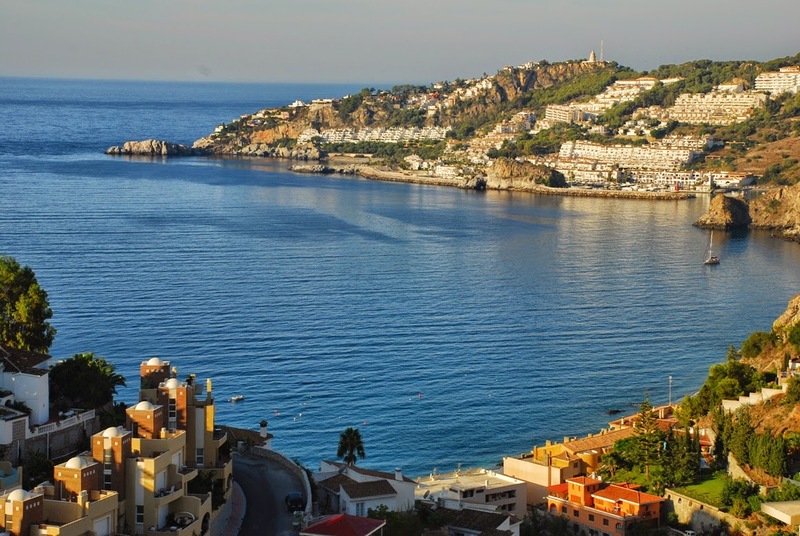 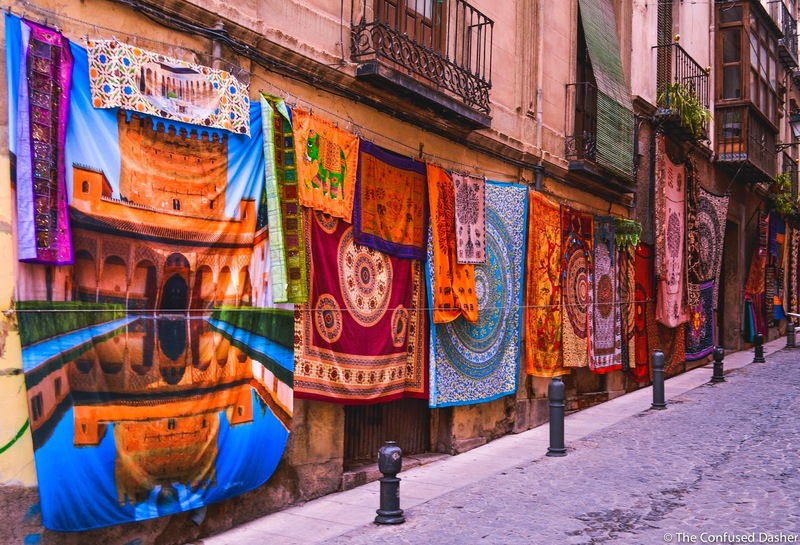 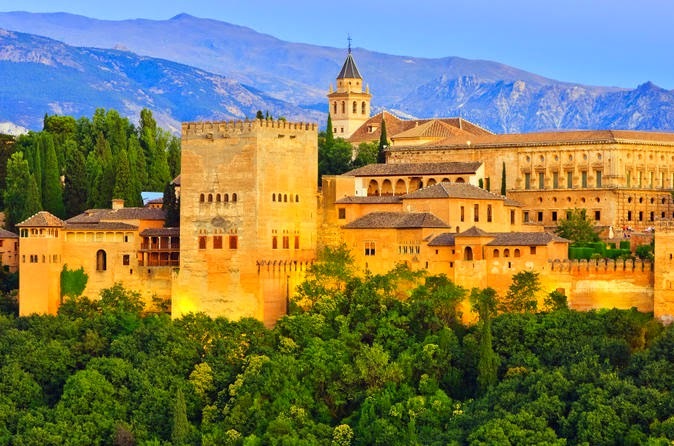 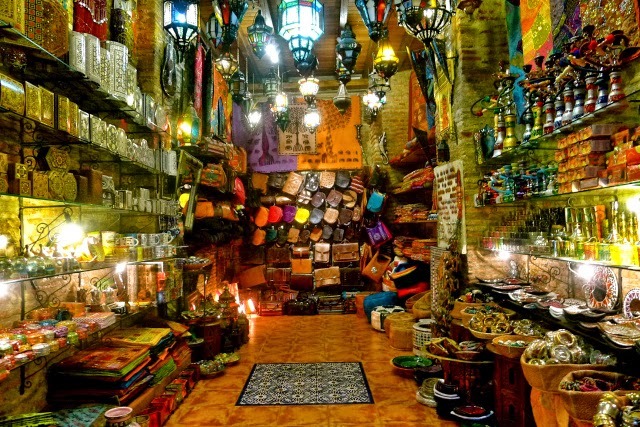 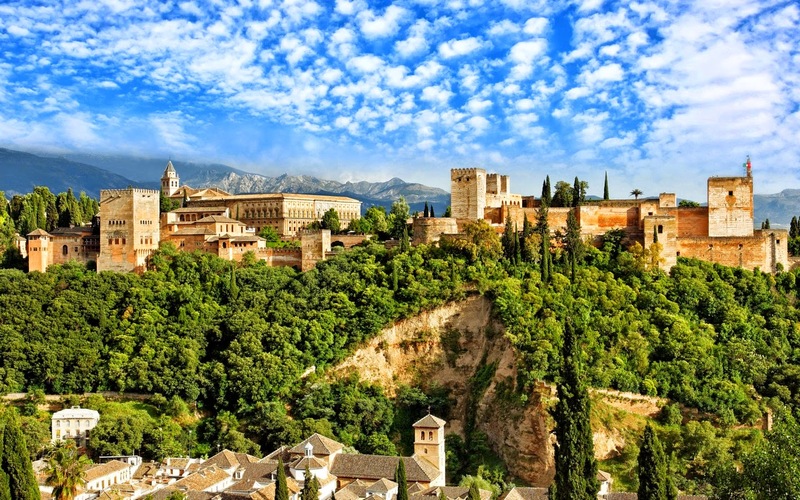 The most visited place there is magnificent Alhambra, but if you explore further, you’ll find Andalusia’s most youthful city, with a "free tapas" culture, innovative bars, Arabic markets and intimate flamenco haunts. 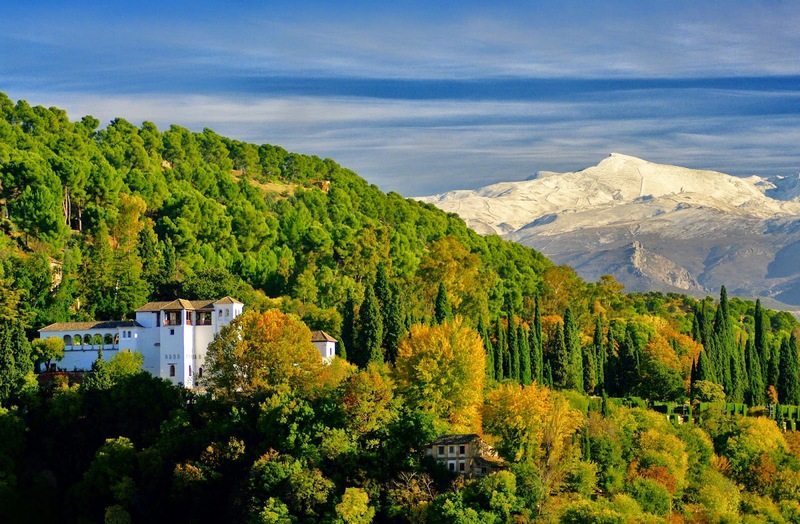 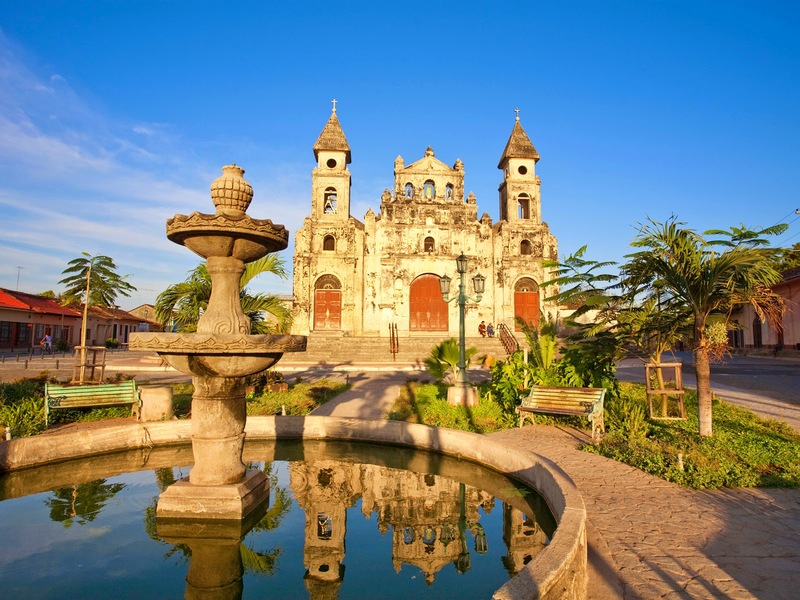 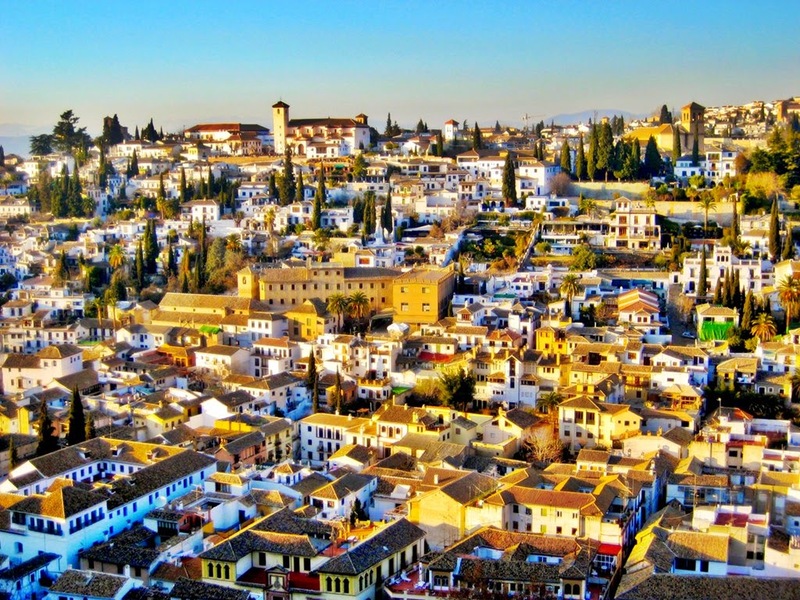 So if you plan vacation in Andalusia, visit Granada.